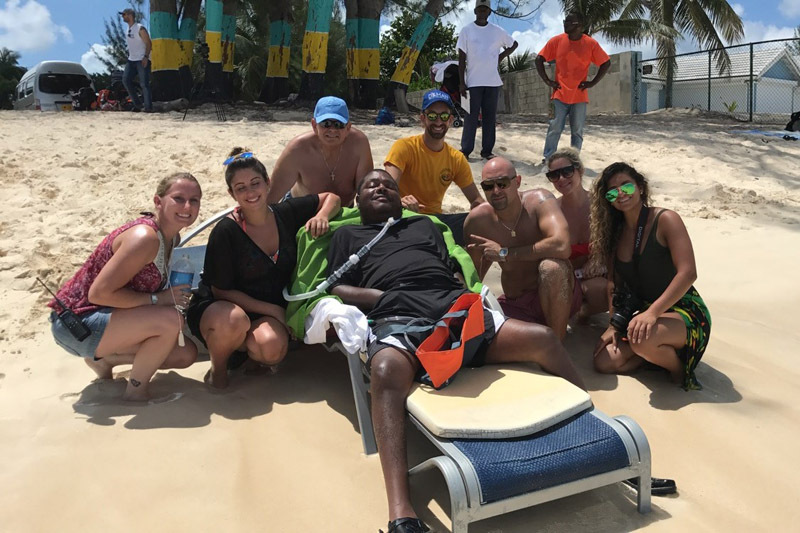 Are you interested in joining the DMAN Foundation as a lucky participant on our Group Trip taking place in February of 2019? and either nominate someone or yourself for a trip with the DMAN team! Exact dates within the month and location is TBD. Please note: Deadline for submissions is August 31, 2018. The DMAN Administration will contact you AFTER the submission date to notify you if you’ve been selected or not. 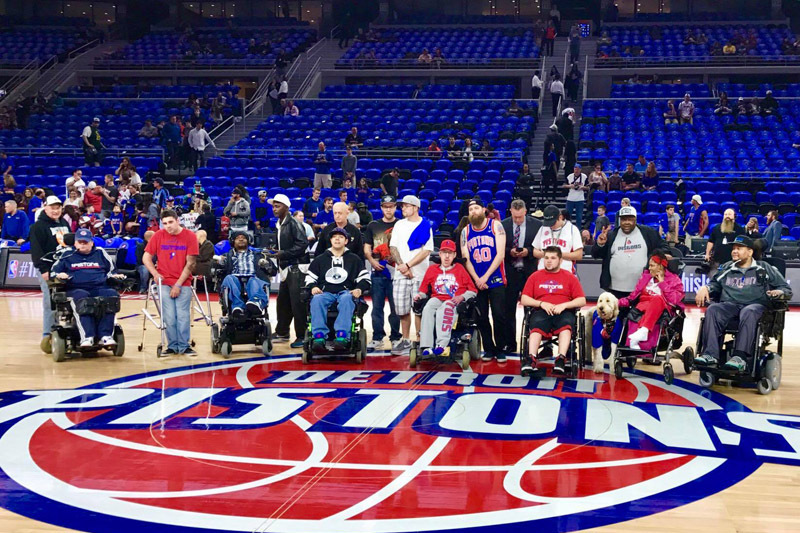 The D-MAN Foundation’s Assisted Travel Program provides knowledge, experience, coordination, and financial support for disabled patients to make their travel dreams come true. 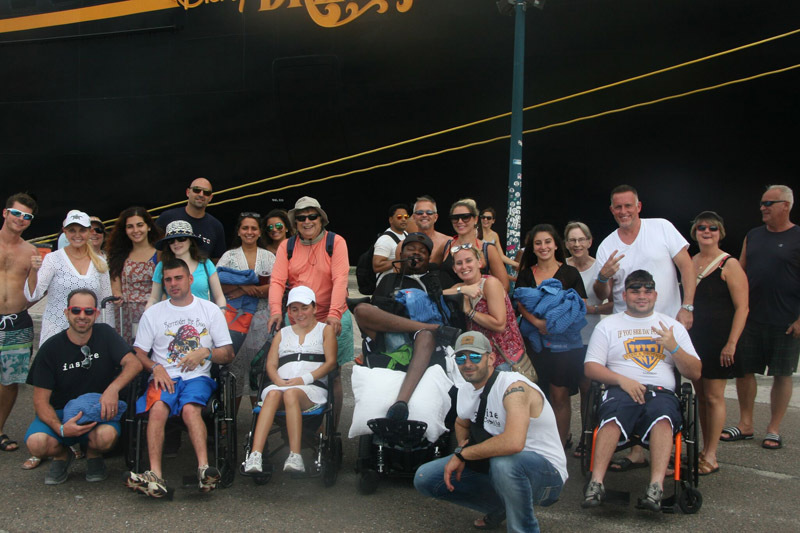 One of the greatest difficulties faced by individuals with severe physical disabilities is travel. Getting from one place to another is typically done through non-emergency medical transportation in a large, closed vehicle. Additionally, that trip is likely used for necessary activities such as doctors’ appointments. Leisure travel is usually out of the question due to high costs. 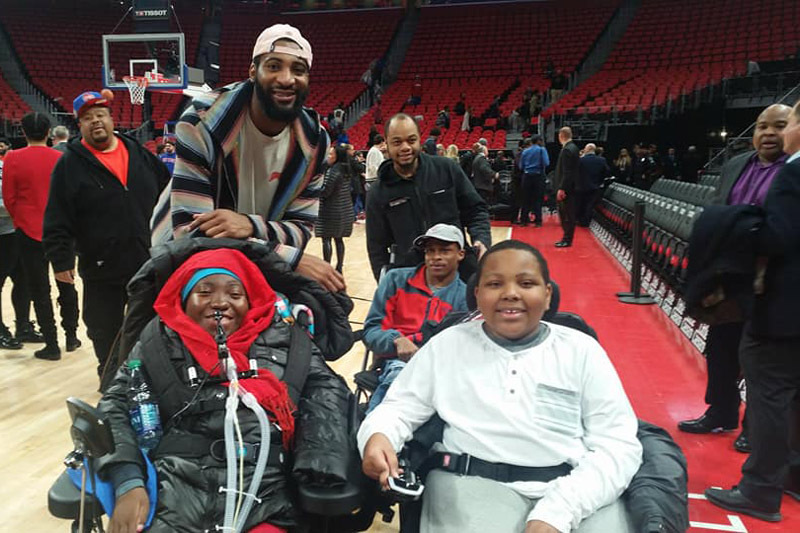 Part of DMAN’s mission is to overcome barriers to physical disabilities and give others the opportunity to get out of the house and do something they want to do whether it be sports games, concerts, movies, or a real vacation! 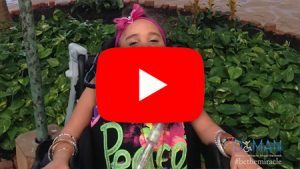 Most individuals living with high level disabilities don’t even believe a vacation is possible! Fortunately, with the help of D-MAN, IT IS! 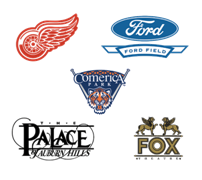 The D-MAN Foundation has all of the tools to help not only fund a trip, but assist with all of the logistics that come along with it! 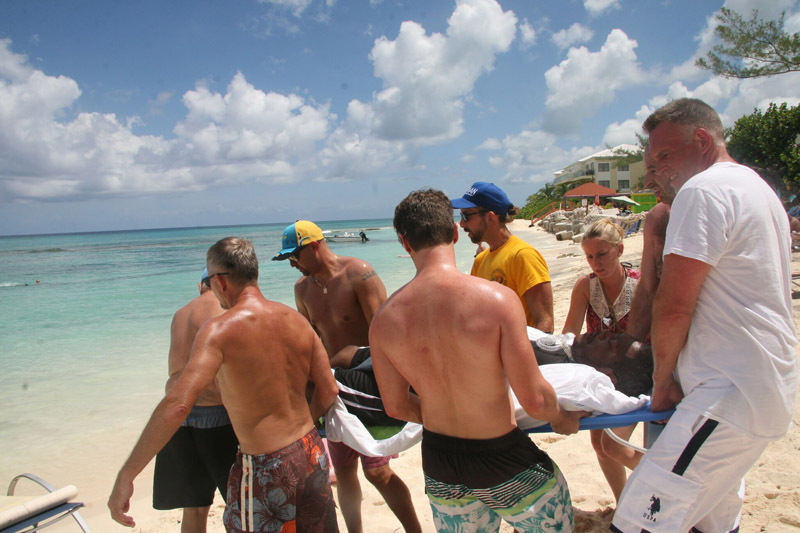 We assist with everything from bringing the allowed equipment on the plane, setting up non-emergency medical transportation when you land and throughout the trip, work with a local medical equipment company to make sure you have everything you need for your stay, booking an accessible room, and finding the nearest hospital to you. Coordination varies for each case, and is essential for ensuring a fun, worry free trip! No one knows how long we have with our loved ones, so these vacations may be the only ones they ever get. The memories are ones they will cherish forever. 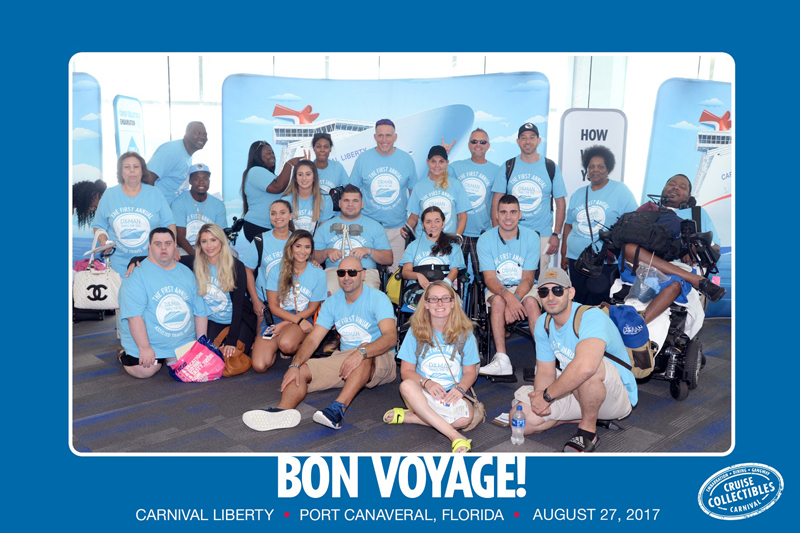 This past August, the DMAN Foundation granted six lucky individuals the opportunity to join our first Assisted Travel Group Cruise to the Bahamas! The Foundation took care of all of the traveling logistics and funded the entire trip. 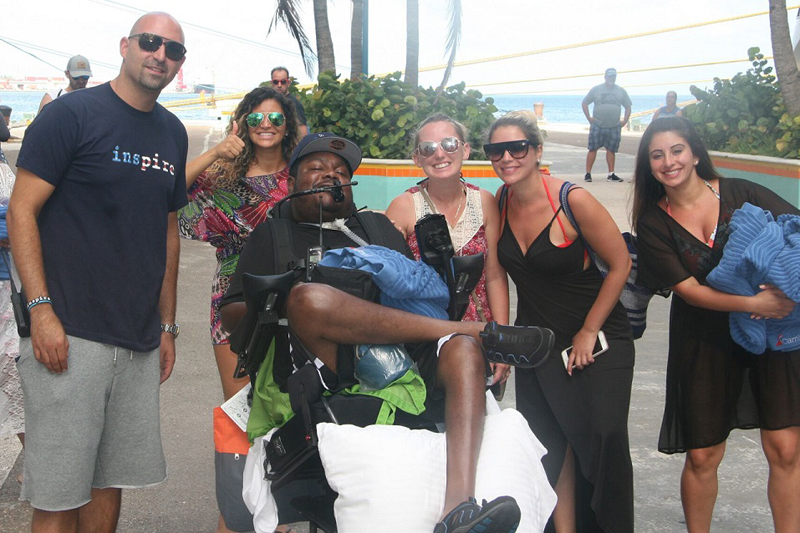 Travar, who is paralyzed from the neck down, was transferred out of his wheelchair and onto a beach chair to be able to put his feet into the ocean and watch the sun set, a sight himself and the entire team will always cherish. The memories they created together are ones the clients, their families, staff, care givers, and board members will never forget. and we will work with any venue to exchange your tickets for accessible seating! The DMAN Foundation is all about breaking barriers and highlighting our clients abilities, not disabilities! We are so pumped to be offering helicopter rides as a part of our unique Assisted Travel Program. 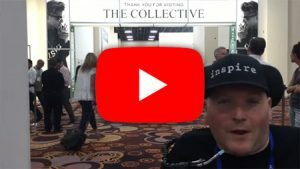 Eric Thomas inspires the west! 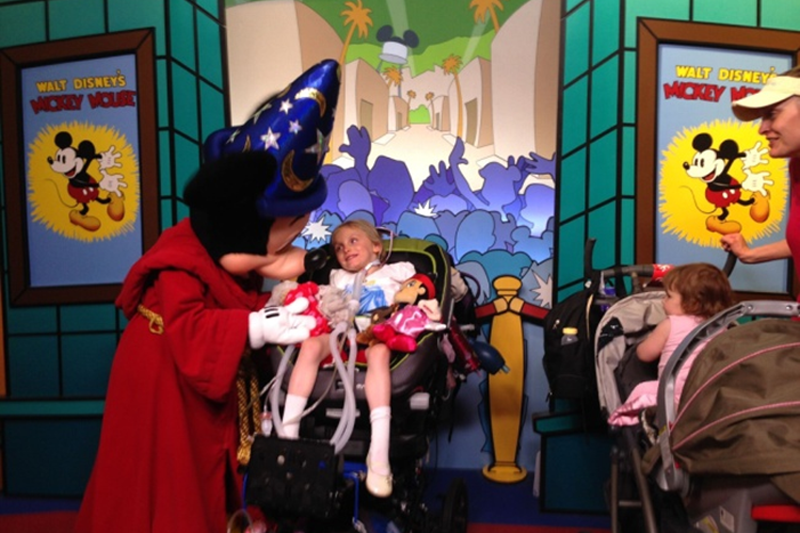 The “Dreams Come True on Woodward” event is a part of our Assisted Travel Program. work with any venue to exchange your tickets for accessible seating! 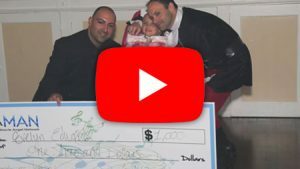 Copyright © 2018 Danny's Miracle Angel Network. All Rights Reserved.